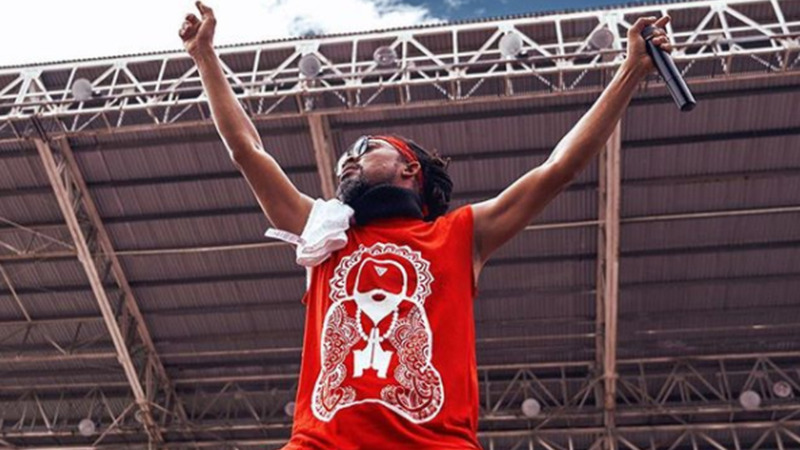 Machel Montano describes winning his ninth Road March as throwing yourself through the air like a shotput or javelin and landing square on the bullseye. 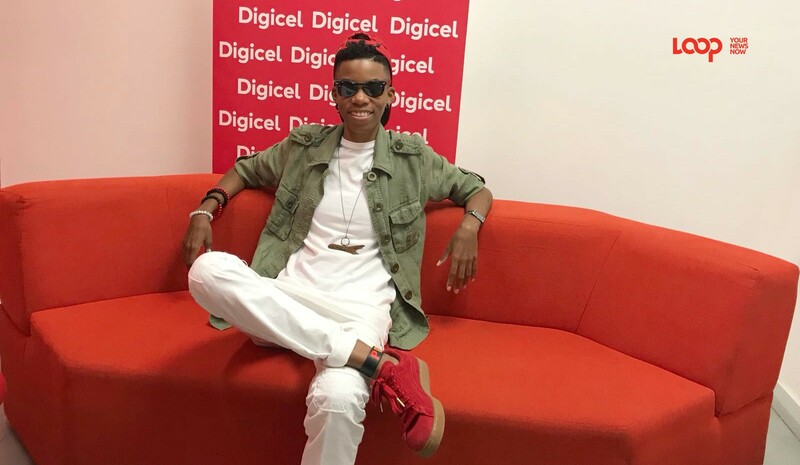 Speaking to Loop two days after he was announced the Road March winner alongside Superblue, Montano said the execution of his winning song “Soca Kingdom” was mindful and intentional. “I feel happy, accomplished, it was something we definitely set out to do,” he said noting that the winning tally 336 and the number nine were special to him. He has long been a student of numerology. 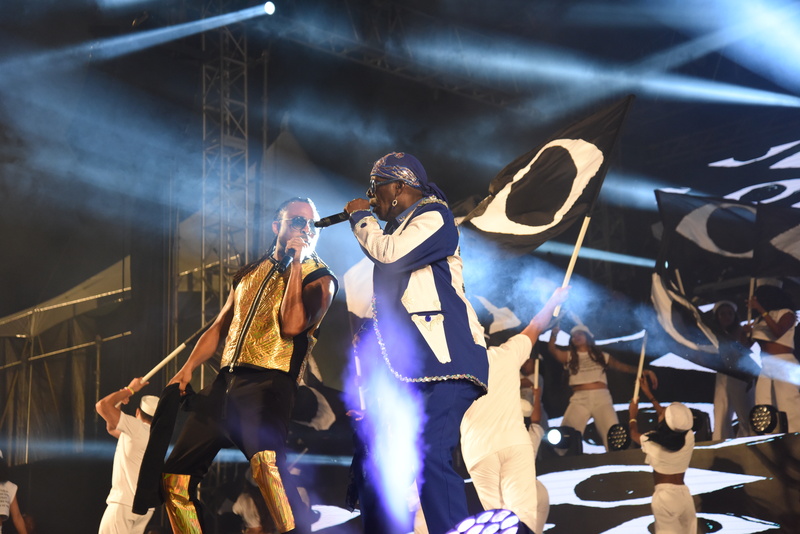 Reflecting on people’s reaction to the song on Carnival Monday and Tuesday, Montano said he saw people flinging people in the air in the Socadrome and on the Savannah stage and flinging their emotions in the air. Montano, who actually performed his song at both venues, the first time has performed on the road in years and his first time ever at the Socadrome, said his mission now is to move people. “Starting to make all these people move became the priority for me over making it in America. I want to move people for one day, two days,” he said, crediting Superblue for putting him on that path. Montano said he had already started the song when he met Superblue one morning after iUp when he stopped to buy doubles. He asked Blue to listen to the song and veteran bard invited him to talk over some Mackeson beers. “He start to tell me about this Jab Jab beat and how royal it is and I never look at it that way. I have been looking at the music coming from Grenada, St Lucia, St Vincent. There is a convergence of the culture happening. Is like a pied piper blowing this music and we coming together in Carnival,” he said. Montano said although ‘Soca Kingdom’ was primarily EDM, he felt it needed more to anchor it and his friend and business partner Anthony Chow Lin On suggested jab jab music. He listened to Penguin’s ‘Look de Devil’ for inspiration. He confessed that initially, he was only going to use Superblue for the Road Mix but eventually decided to put him on the track, also at the suggestion of Chow Lin On. 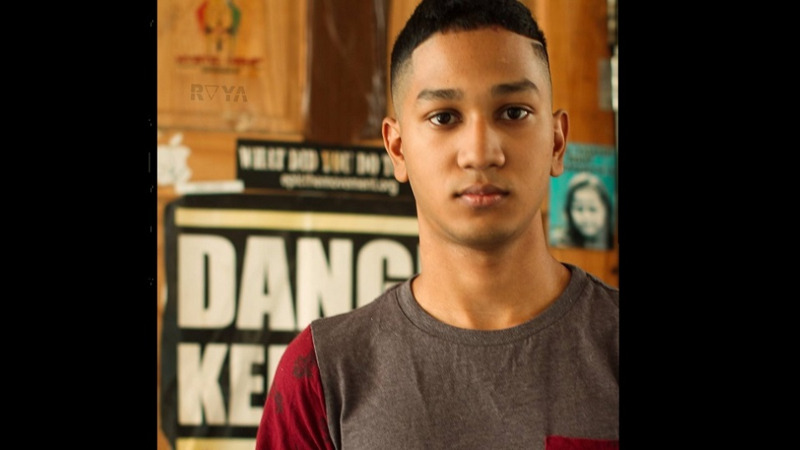 Heaping praise on the young people he worked with, producer Travis World and composer Prince Pronto, Montano said they were surrounded by young people. Montano has been working with young producers, composers and writers for years. They have been behind some of his recent hits, Like a Boss, Ministry of Road and Fast Wine. Acknowledging that producing Road March winners is getting harder every year due to challenges like competing with people and their phones, Montano said the more he understands what moves people, the more he understands himself. Describing T&T as a Kingdom, Montano said the message of the song goes beyond Carnival. “The crime, the scholars, the gold medals, the race, this is the Kingdom. We need to focus ourselves on lifting Trinidad up, to call it a Kingdom I feel is to start with a positive affirmation,” he said. 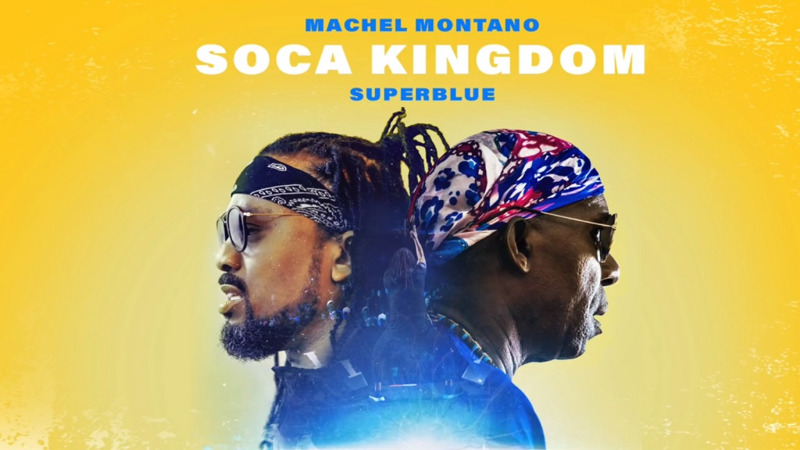 Asked what he has planned for the rest of 2018, Montano said he knows he is obligated to take Soca Kingdom to the people who want to experience it and there are plans to touch India, Africa and South America. However, he said, he wants to spend more time on the mountain before going to the marketplace. “The marketplace is the relationship you have with others, it's what you learn about yourself that you have to share with others. On the mountain, I am planting, experimenting and farming. And I am coming back down to the marketplace with fruits, good things for the spirit of carnival. “I am not on too much touring this year, but when you create something like Soca Kingdom people will want to experience it but we really want to go back to the mountain cause what we are working on is something special,” he said.